An (almost) email-free vacation. How did you do? My intention over the holidays was to spend quality time with my family and not to check email. I came very close. 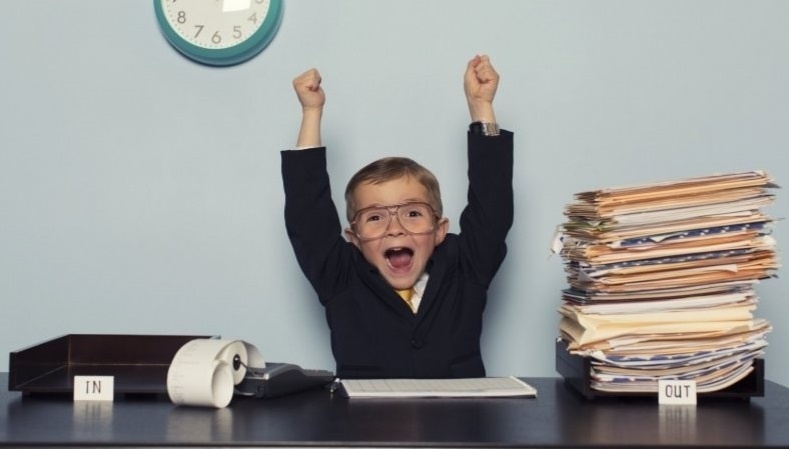 A client issue came up, and my office texted me to check my email for the details, which was the plan for anything urgent. 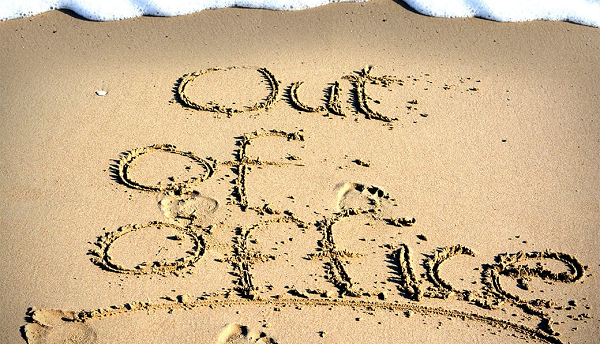 With the holiday season upon us, I know being able to disconnect from the office while on vacation is top of mind for many of us. I’m not sure which comedian said: “Of all the things I’ve lost, I miss my mind the most!” While I wholeheartedly agree, I’m beginning to think that it’s time that I miss the most. Time is moving even faster than ever before, and it seems that I’m not alone – we all want some time back. 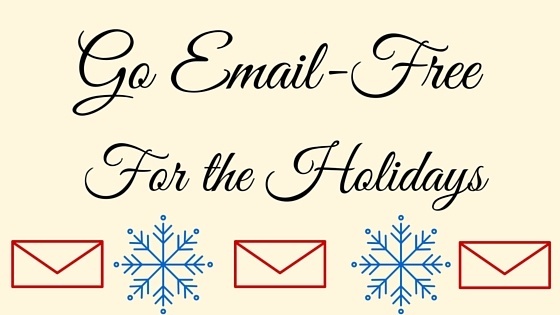 With the holidays approaching, I’m getting ready to take a vacation—not just from work, but from email too. As many of you know, it's always a personal goal of mine when I take a vacation. 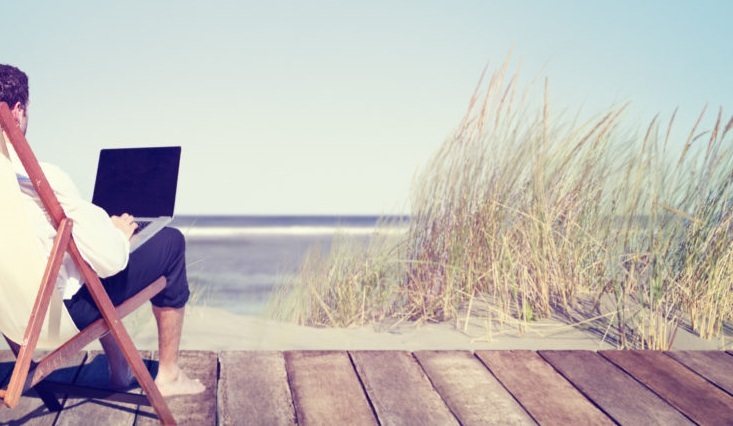 Completely disconnecting from email on vacation is a commitment I first made several years ago, and initially, it was a challenge. It was difficult to give myself permission to step away from work. But it gets a little easier each year, and now, I look forward to the time away from my computer. I appreciate technology as much as the next person, but I draw the line when it comes to inappropriate use of email. 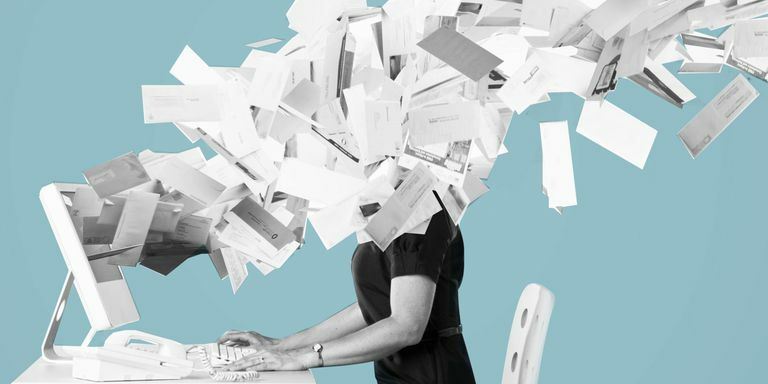 My email is exploding – literally. 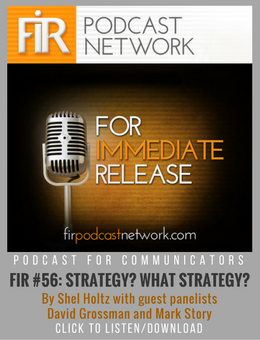 From unsolicited political or personal messages to the dreaded “reply all” on group communication, I’ve seen countless examples of blunders and misuse. I think we all have. My family is finally sending those “laugh out loud” emails to my personal email, and I’m (slowly) training others when to include me in email chains and when not to. And while I’m the first one to value appreciative comments, I can pass on the “thanks” email that ends a chain. It’s about that time again. Spring Break is just around the corner for some and so are those potentially dreaded work emails while you’re supposed to be on vacation. Whether you’re jetting off with your kids, taking a break from college to hang out with friends, or sticking close to home and plan to catch up on your favorite Netflix series during your time off – everyone deserves the opportunity to disconnect from email. So why not leave email at the office? Because it’s hard. Like many of you, I used to be glued to my phone while on vacation – but not anymore. As hard as it was to make the transition, I now disconnect 100%. Like many of you, I’m starting to prepare for holiday break (away from work! ), with my family. However, unlike many people, I’ll be disconnecting from work email during that time. 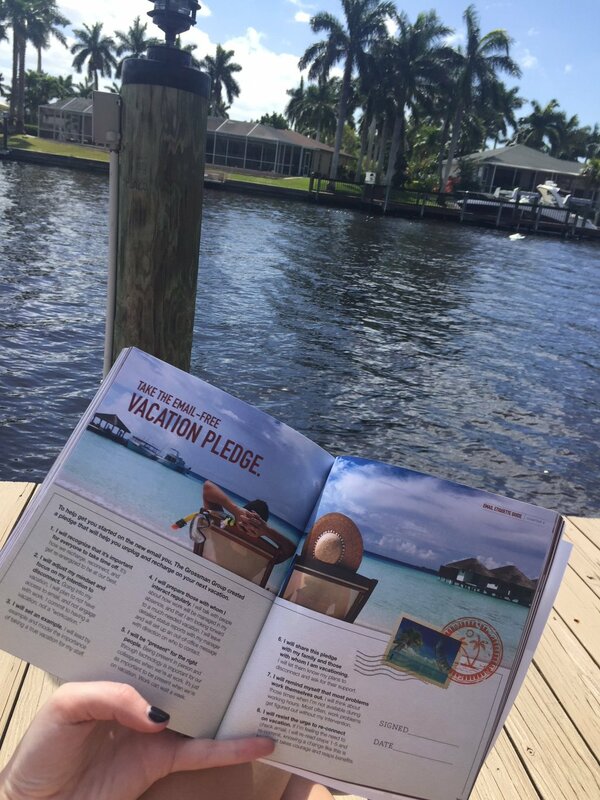 By now you may be familiar with my thoughts on checking email during vacation and even my Email-Free Vacation Pledge. But have you made the commitment to yourself yet? Don’t: Forget to train your teams on how to use email. 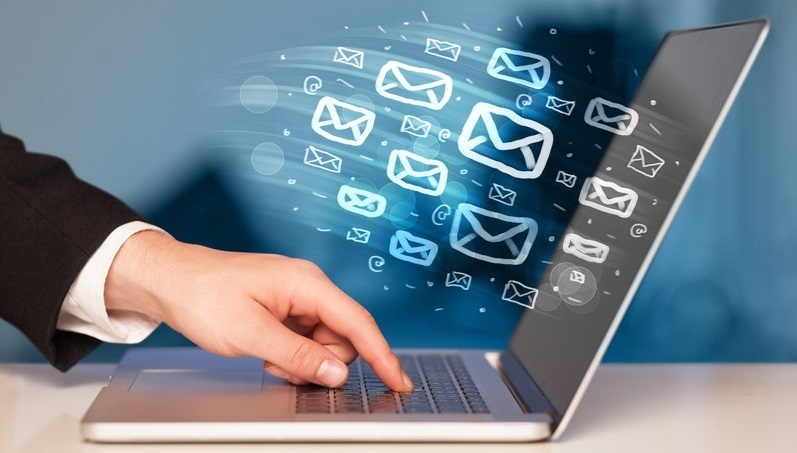 You can’t assume everyone knows the key ways to reduce email volume. If they did, there wouldn’t be so many darn emails.